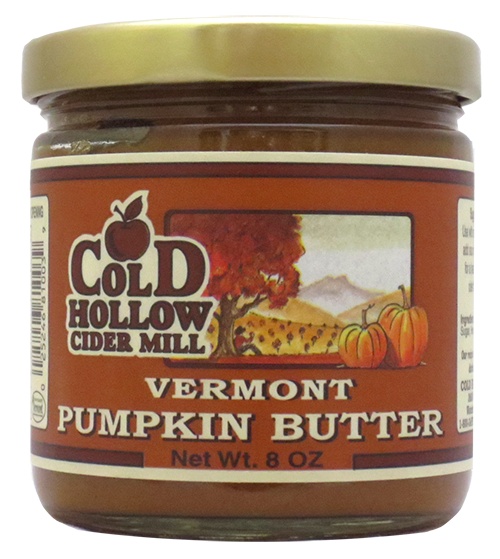 Practically tastes like “pumpkin pie” in a jar! 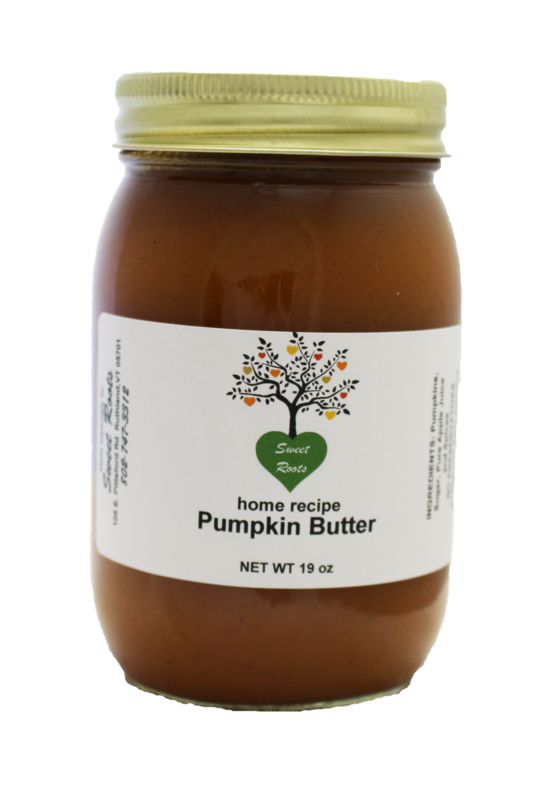 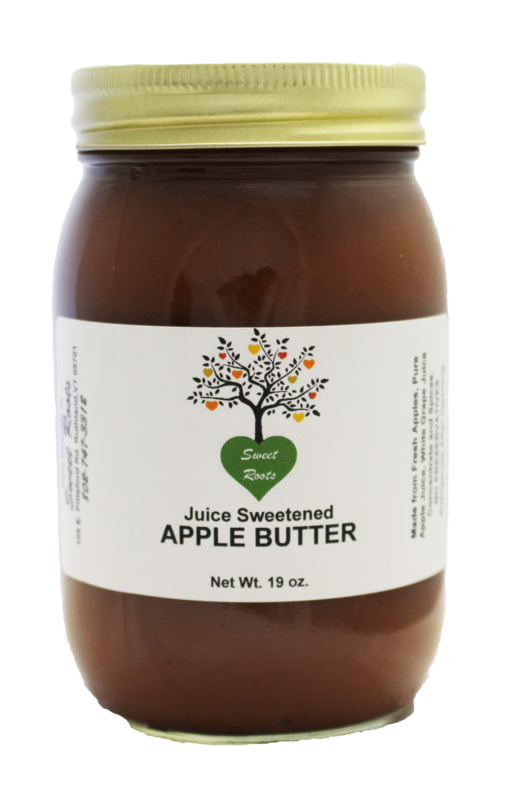 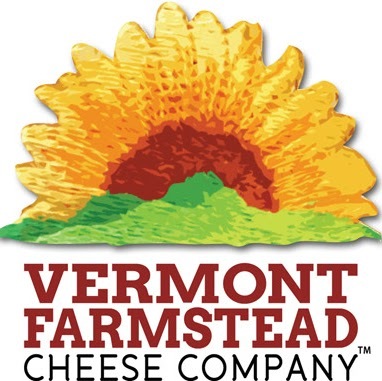 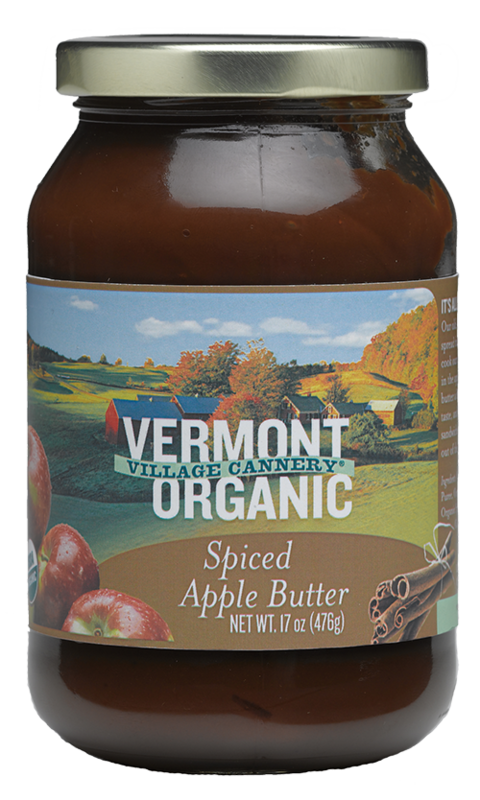 Used as a spread on bagels with cream cheese, a condiment for hams or for a base to cream sauces or hearty soups. 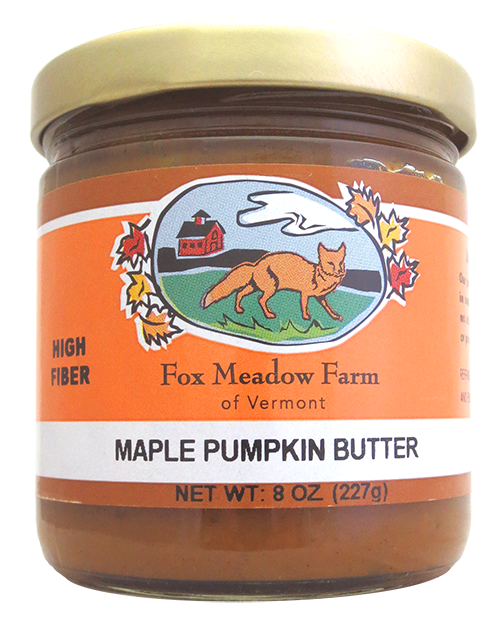 Once you taste it you’ll eat it straight from the jar if you like pumpkin.